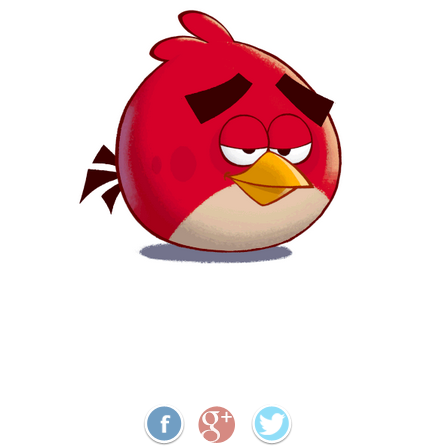 That’s right, the guys over at Rovio have a new installment in the Angry birds franchise up their sleeve. The problem is they are being rather tight-lipped on the details. Based on the video it looks like Rovio is going to change things up this time around and will allow you to play from the “Pig’s” perspective. That would certainly be an interesting twist since the pigs have always been the bad guys in the Angry Birds games. Its all speculation at this point, but since its the world’s favorite mobile game we figured we’d keep you on the bleeding edge.